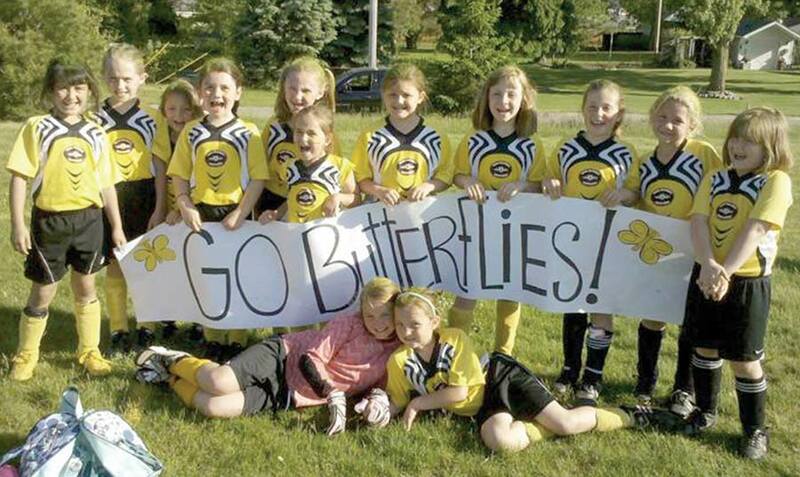 The Van Buren Soccer U-8 Butterflies have recently completed anoter great season, with some girls playing as teammates for the last four years. This year’s team was made up of 13 players. They are Olivia Manoa, Olivia Ethnis, Kendall Deegan, Breanna McCluskey, Amy Empson, Ellysa Mann, Alexis Moya, Riley Batchelder, Aarin Binert, Olivia Newman, Kysa Chino, Mya Haney, and Jaeey Jones. The Butterflies are coached by Angie McCluskey and Jake Haney.